Slip and Fall Accidents involving "Transitory Foreign Substances" - Greenberg & Strelitz, P.A. The law in Florida is quite complicated when it comes to slip and fall accidents involving “transitory foreign substances.” What is a “transitory foreign substance”? A “transitory foreign substance” was defined by the Supreme Court of Florida as “any liquid or solid substance, item or object located where it does not belong.” Owens v. Publix Supermarkets, Inc., 802 So.2d 315, 317 (Fla. 2001). Examples would be water spills, banana peels on the floor, or grease spots. 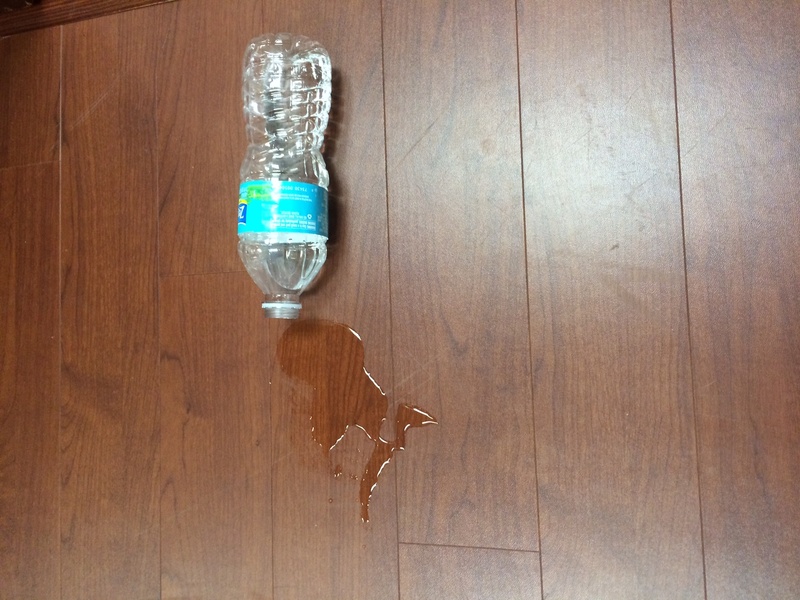 These are hazards that cause slip and falls regularly all over Florida. Over the last 15 years, the law regarding falls involving “transitory foreign substances” has changed significantly. In 2001, the Florida Supreme Court in Owens held that a premises owner and/or operator had the burden of proving that they exercised reasonable care, and that the mere existence of a “transitory foreign substance” on the floor basically created a rebuttable presumption that the premises owner and/or operator did not maintain the premises in a reasonably safe condition. Clearly, the Owens case greatly benefited injured parties by reducing the burden placed on them in proving the premises owner and/or operator was negligent. In response to the Owens ruling, the Florida Legislature enacted Florida Statute section 768.0710 in 2002. By enacting this statute, the burden was shifted back to the injured party to prove that the premises owner and/or operator “acted negligently by failing to exercise reasonable care in the maintenance, inspection, repair, warning, or mode of operation of the business premises.” Additionally, actual or constructive notice of the “transitory foreign substance” was not required, but could be considered. This statute essentially overruled the Owens decision. The Florida Legislature continued to be lobbied by business interests to seek further changes regarding the manner in which these “transitory foreign substance” cases were to be handled. The Legislature’s efforts toward change culminated in the repeal of section 768.0710 in 2010, and the enactment of Florida Statute section 768.0755. I am sure you are asking yourself, “How does section 768.0755 impact me and my fall?” Well, the short answer is that Florida Statute section 768.0755 has made cases stemming from slip and fall accidents involving a “transitory foreign substance” much more difficult. Premises owners and/or operators are likely to defend these cases more vigorously unless there is clear evidence that they knew or should have known of the “transitory foreign substance” causing the fall. Unfortunately, businesses and premises owners have taken advantage of the law, and proceed as if they have a “Get Out of Jail Free” card. As South Florida personal injury attorneys with experience handling slip and fall accident cases involving “transitory foreign substances,” it is important that you immediately contact Greenberg & Strelitz, P.A. at (561) 361-9400 to schedule a free consultation if you or a loved one have been injured in a slip and fall accident.